In June of 1972 Singapore Airlines Limited was formed; its first chairperson was the former joint chief of MSA (Malaysia-Singapore Airlines), J.Y. Pillay. In July of 1972 Singapore Airlines (or SIA as it came to be known) purchased its first Boeing 747s, which would become the mainstay of its fleet. 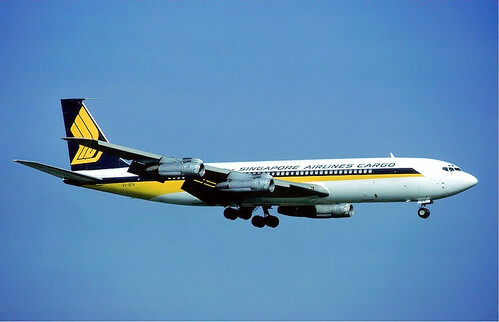 The MSA ceased operations after 6 years in 1972 when both governments decided to set up their own national airlines. Hence from that year, Malaysian Airline System, now called Malaysia Airlines, and Singapore Airlines were formed.